ESVAGT UK has appointed Ian Taylor as iUK Regional Director. Taylor brings many years of shipping experience and a considerable amount of ESVAGT knowledge to ESVAGT’s UK office at Dock Gate House in the heart of Aberdeen’s harbor area. 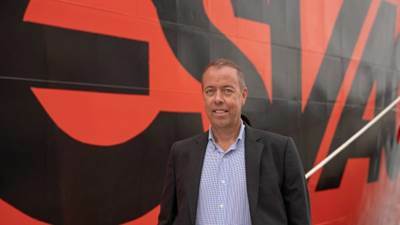 As a Chartered Shipbroker, he has been handling contracts with ESVAGT for North Sea Charterers for the past decade.